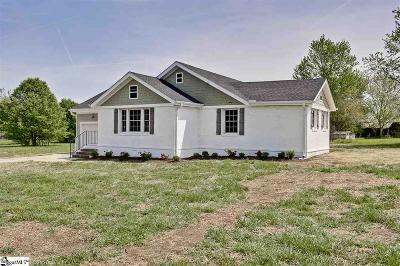 COUNTRY FEEL, just minutes away from everything! 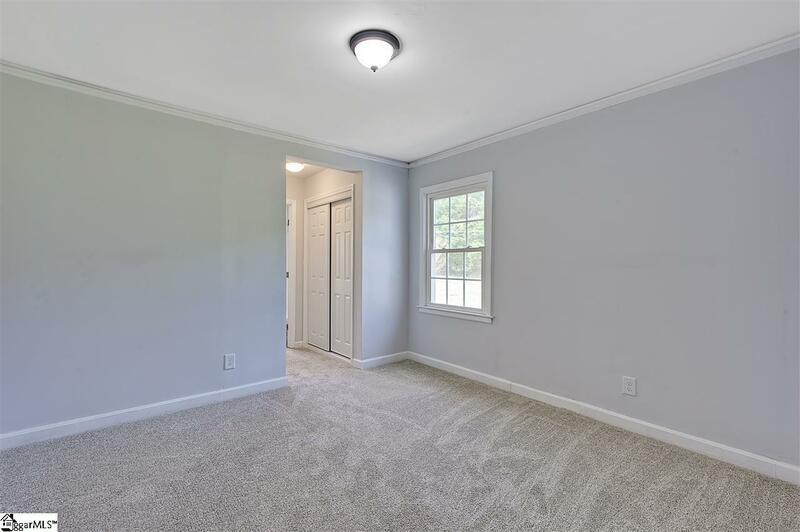 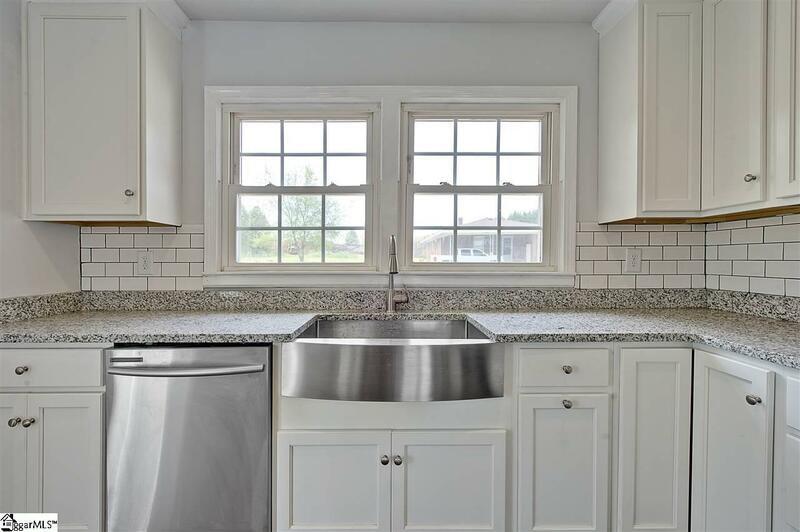 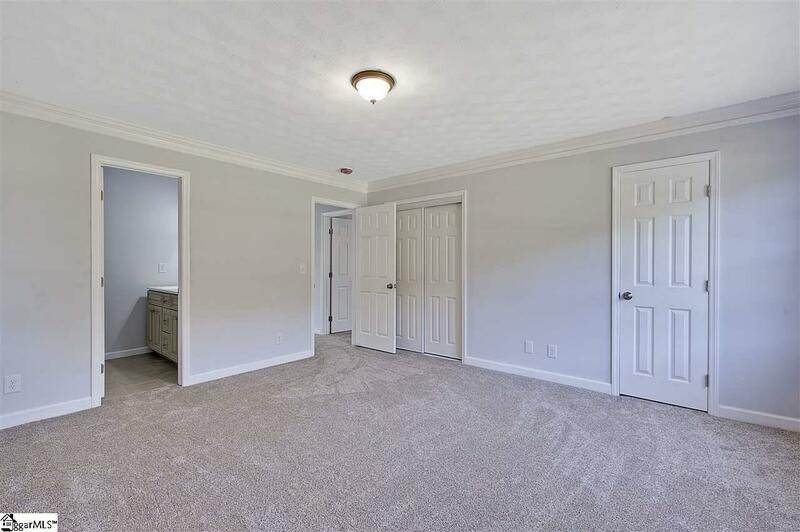 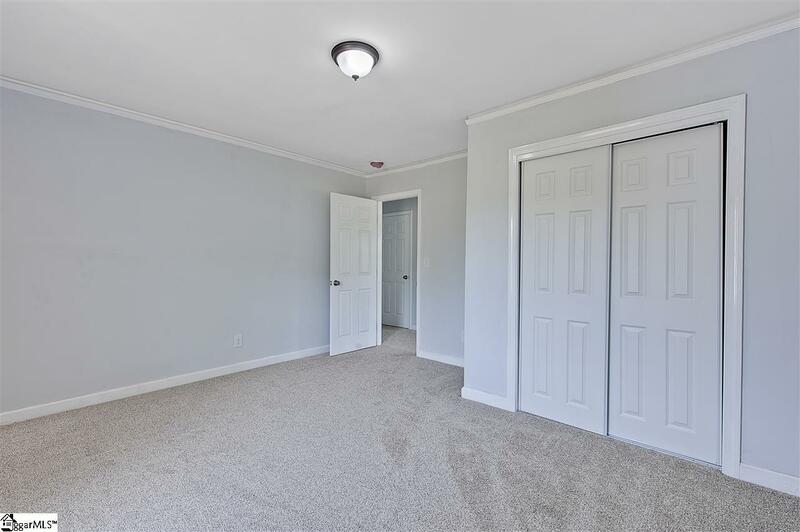 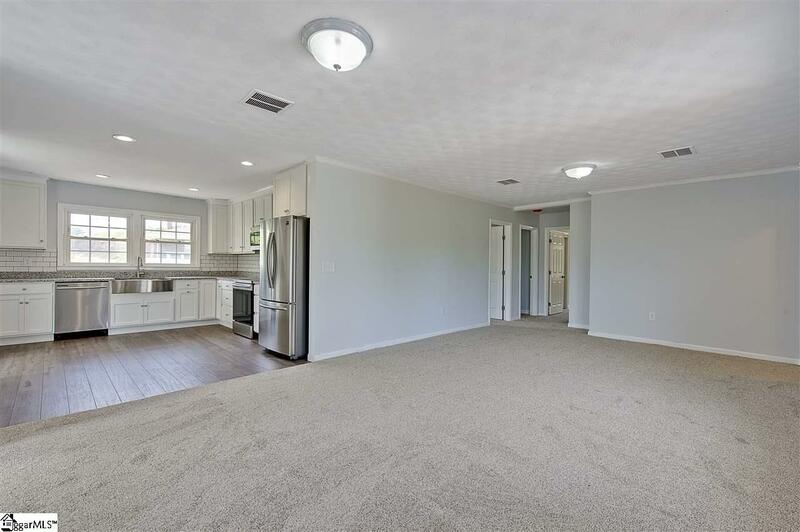 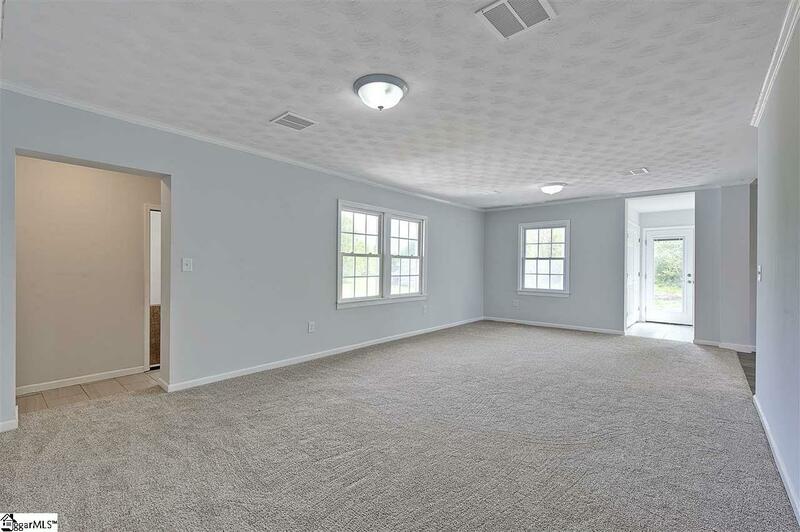 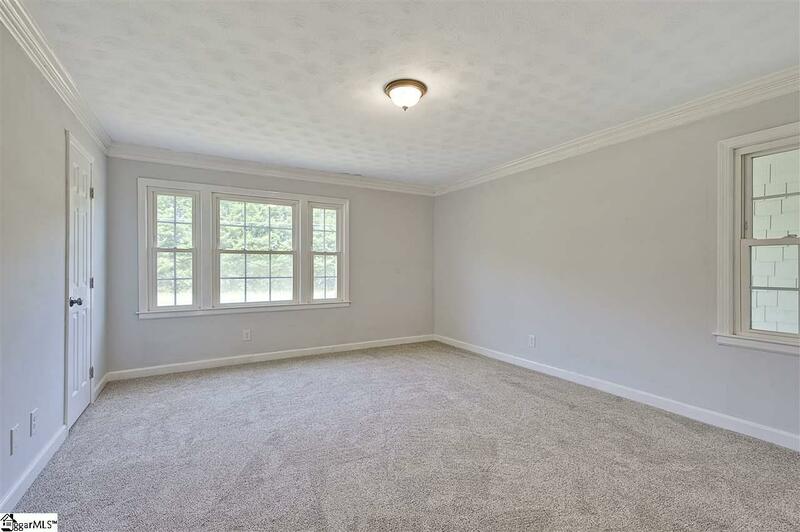 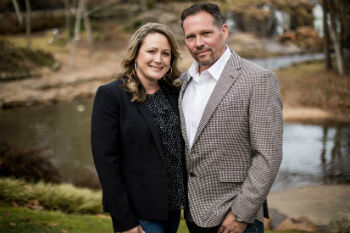 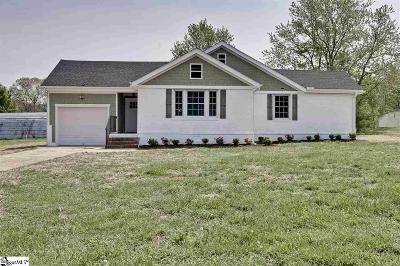 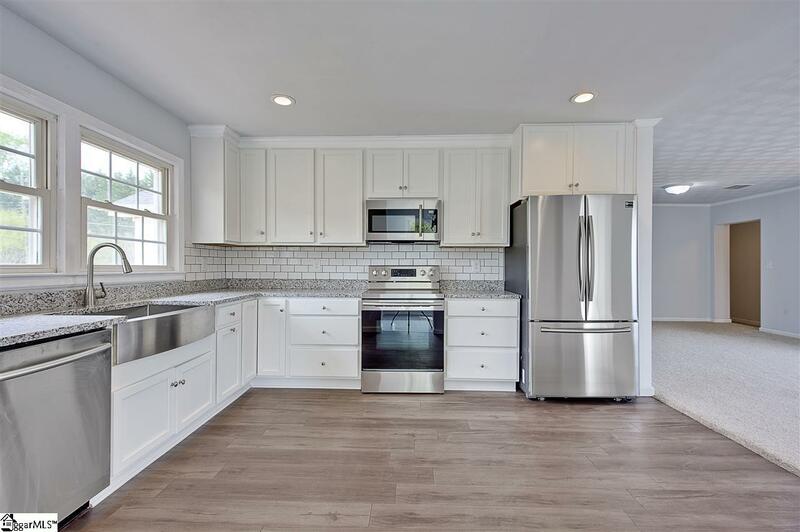 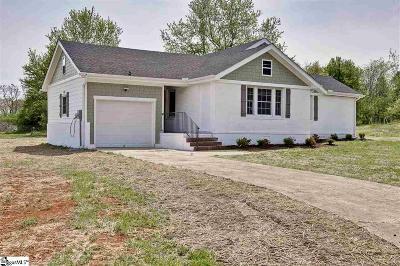 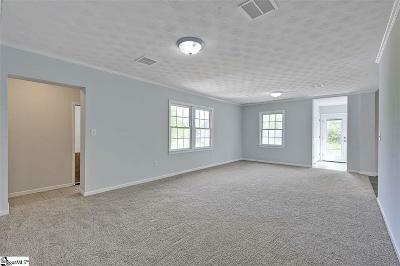 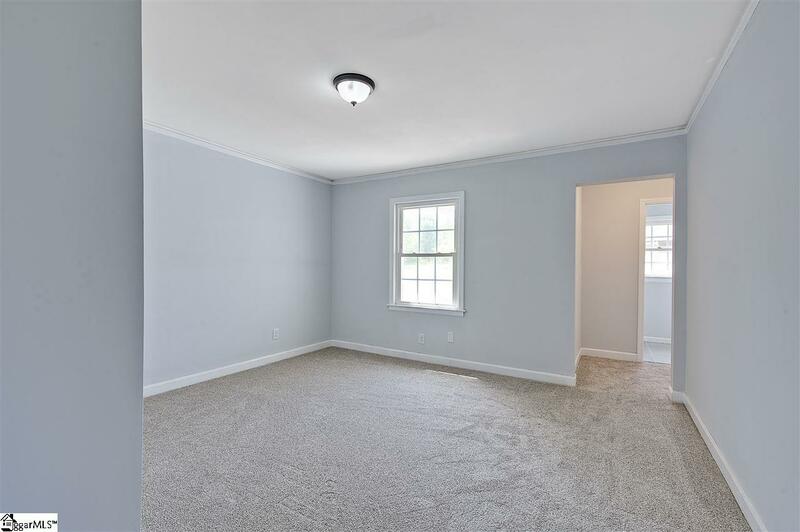 Located on a half acre lot, this completely refurbished home features 3BR/3BA and over 1,600sqft and is located just a short drive to BMW, I-85, GSP, Pelham Medical Center and all the shops and restaurants at Pelham and Woodruff Rd. 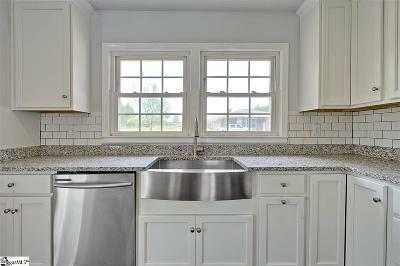 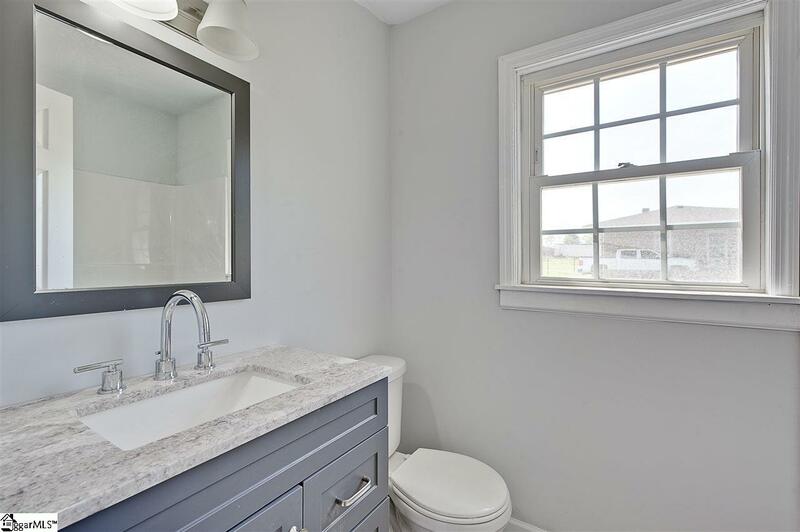 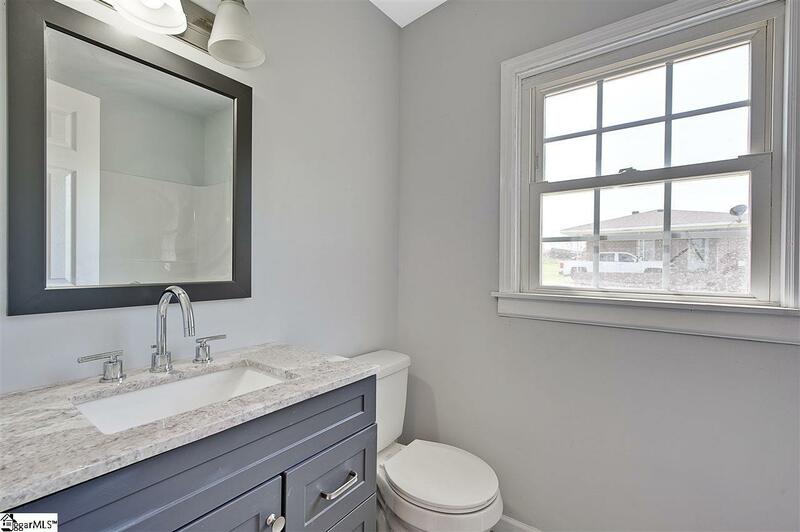 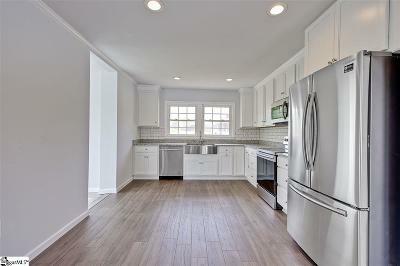 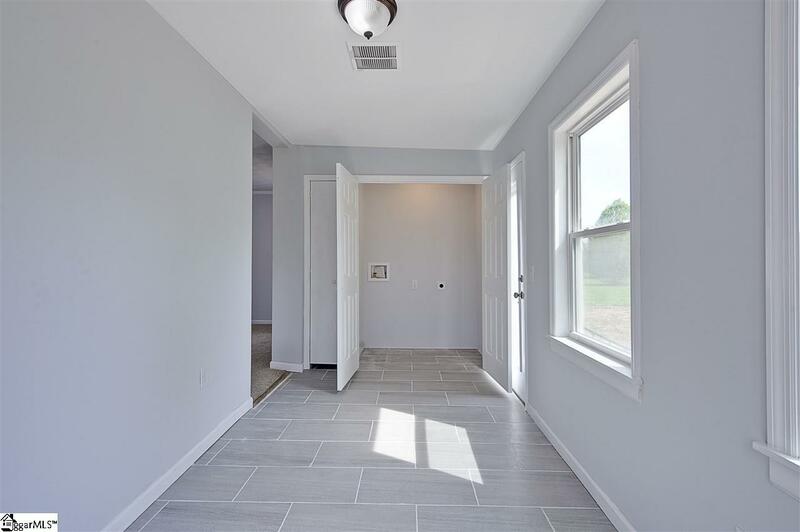 As you walk into this newly remodeled home, the bright open feel will have you SOLD almost immediately. 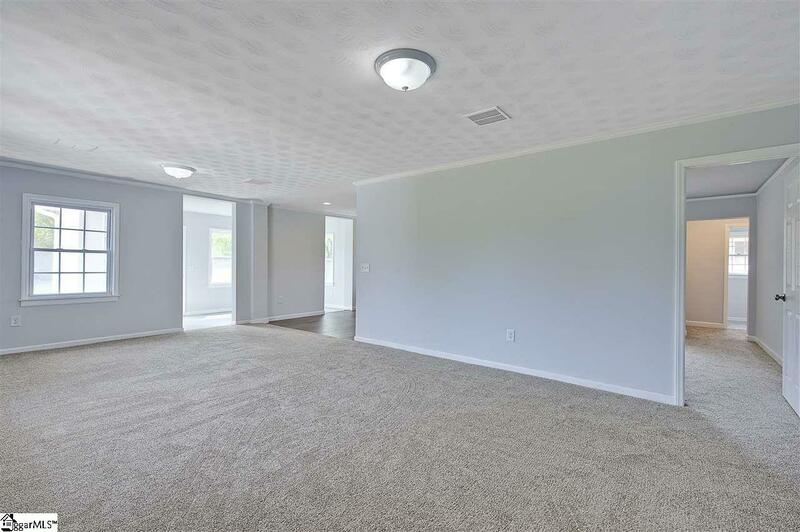 The large open living space can be broken up into a Living room/Dining room combination or you can leave it as one large Living space. 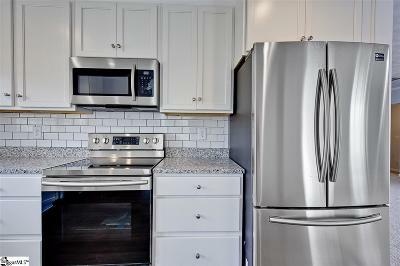 This expansive room opens into the BRAND NEW kitchen, which features granite countertops, subway tile backsplash and stainless steel appliances. 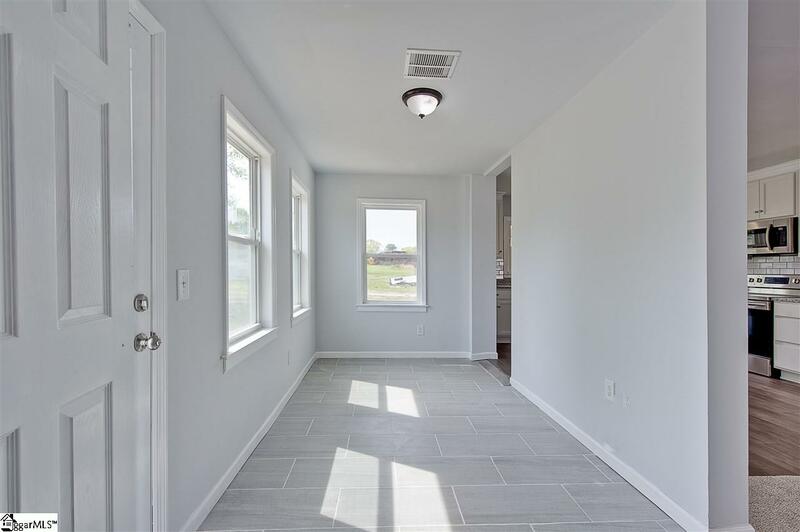 Off the kitchen is a bright and airy Sunroom that overlooks the backyard. 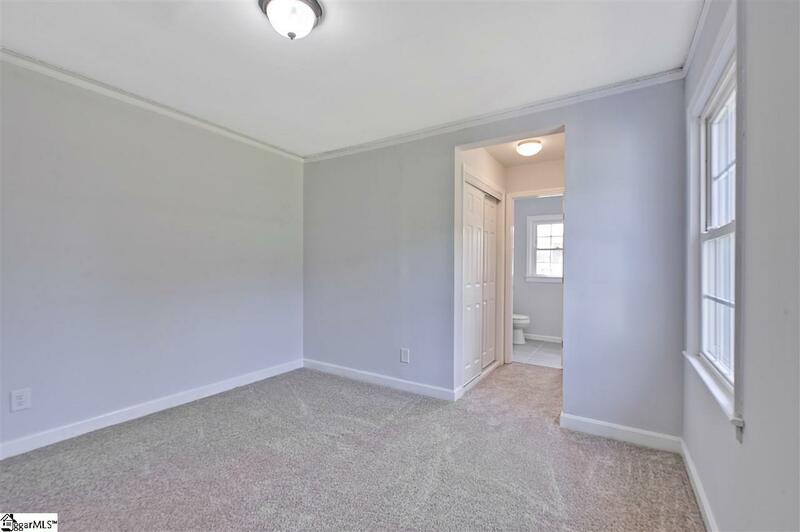 The master bedroom is quite large and features an en-suite bath with dual vanity and shower. 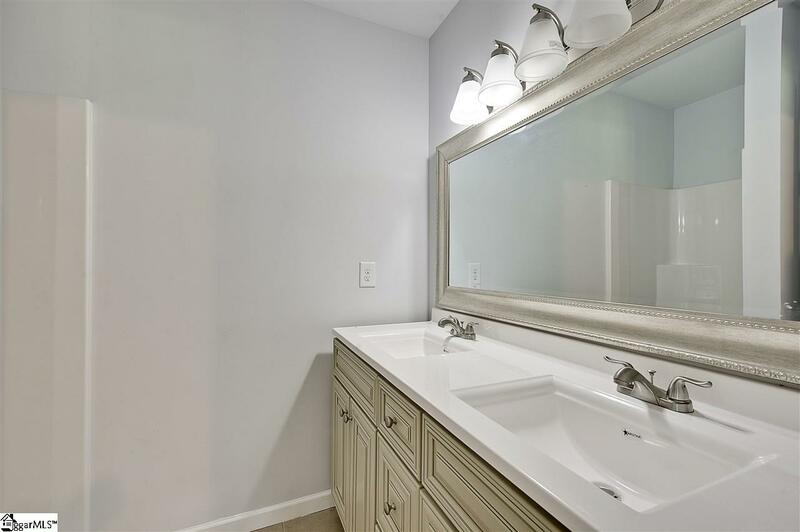 Each of the other two bedrooms has its very own en-suite bathroom. 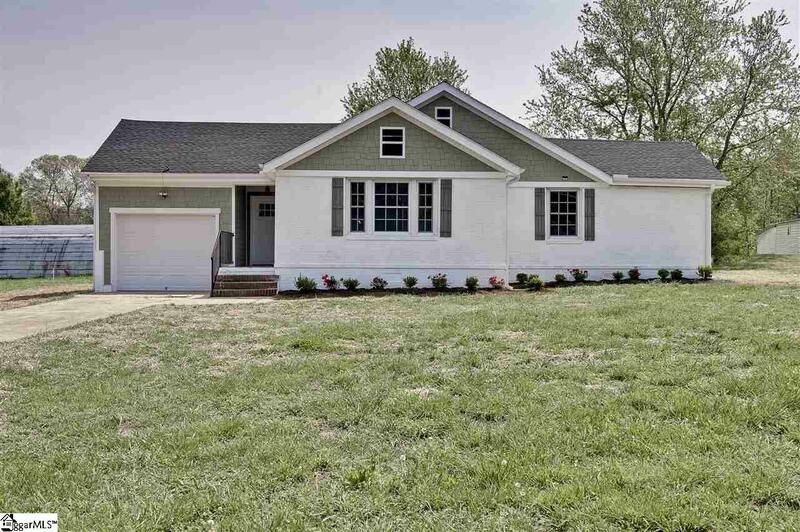 Live worry-free as every inch of this home has been updated, including a new roof, HVAC, new electrical, new plumbing.... it&apos;s almost like walking into a brand new home. If you want the Country Feel combined with Worry-Free living, make this your new address, TODAY!